Show off your unique monogram with our Custom Wreath Monogram Frost Flex Cups! Personalized shatterproof cups make a great accessory at wedding receptions, cocktail hour and weekend parties at home. 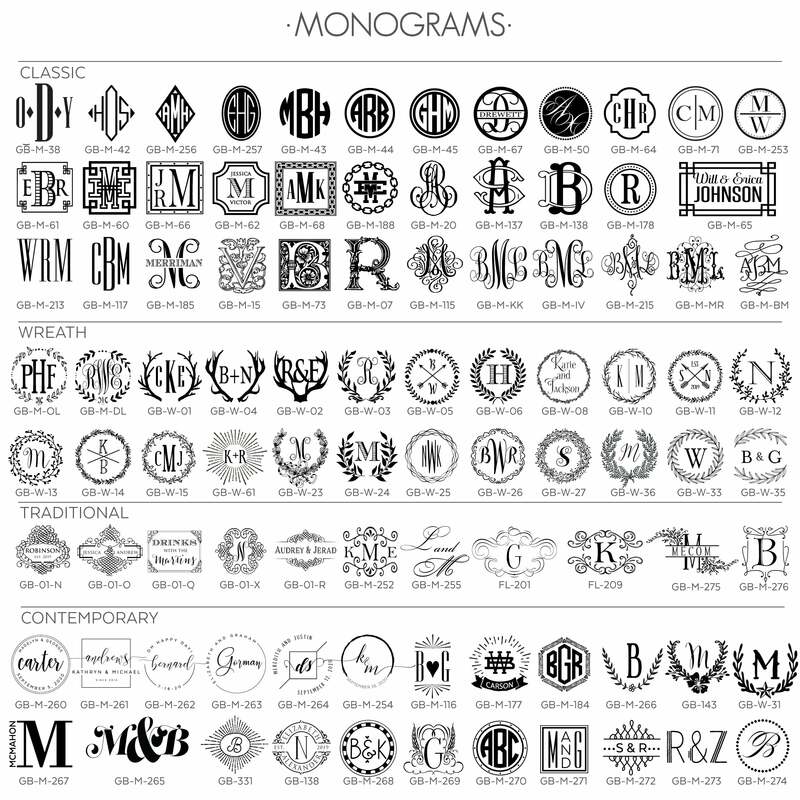 These stunning monograms are accented with a lovely wreath design. A great personalized favor for any event!